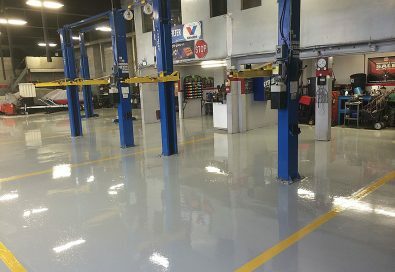 Epoxy mortar floor coating can be applied in a variety of locations such as manufacturing bases, forklift areas, service locations, and much more. 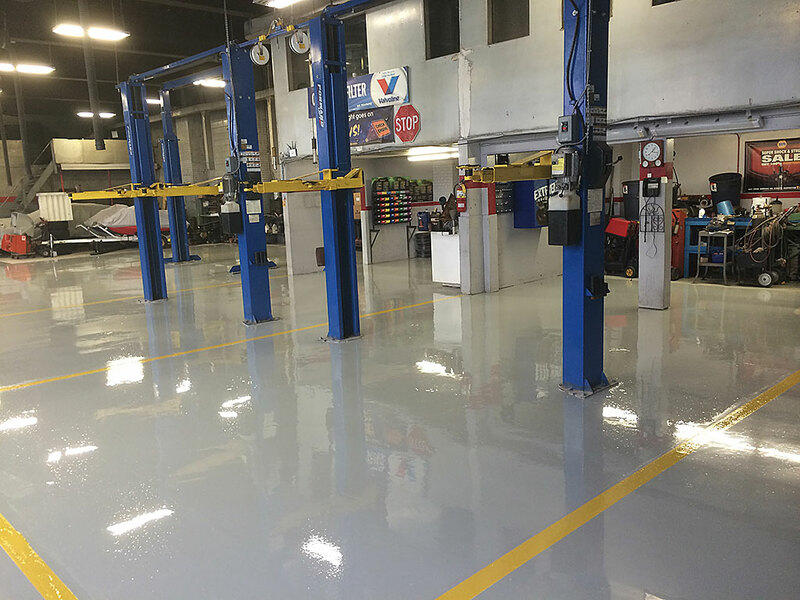 When selecting the best floor coating for a commercial or industrial industry, the conditions of that area need to be considered. Is the area exposed to mainly foot traffic or occasional light vehicle traffic? Many industrial facilities have areas that regularly are subject to extreme conditions. This includes areas for storage, moving heavy loads, and heavy machinery traffic. 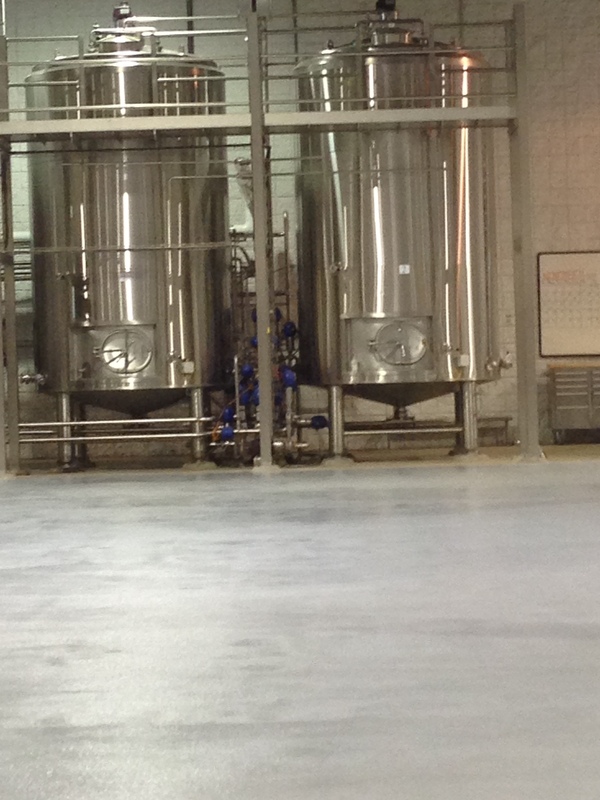 Your facility’s floor coating needs to provide great protection in order to continue to last well over time. Epoxy mortar is a very strong and durable floor coating option. It can be installed in various industrial settings. Capable of being installed over underlying concrete slabs or over concrete slabs that are corroded. In an industrial facility, Employees must be able to safely navigate throughout the facility. Heavy equipment is moved around by heavy machinery. Floors that are either damaged or uneven can lead to a costly safety hazard. 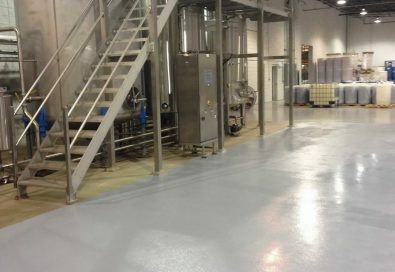 The right floor coating saves time and money while increasing productivity. This way, production does not have to be halted in order to perform costly repairs. Unlike thinner floor coatings, epoxy mortar can repair as well as smooth out a flooring that is damaged. That includes concrete surfaces that are pitted or scratched. It is more economical to use epoxy mortar to repair damaged flooring than to tear it out and start from scratch. 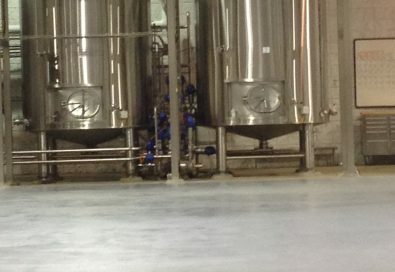 Epoxy mortar systems can be used to create slopes in the flooring surface. Easily create mild inclines while building floor-to-wall coves. Epoxy mortar can be used to resurface concrete. It is also capable of patching damaged concrete slabs as well as level them out. Concrete slabs make up a facilities entire foundation. Protecting the foundation with an epoxy mortar coating protects the facility. Epoxy mortar provides a protective coating for areas that must endure daily heavy wear and tear. It provides a strong foundation that protects the concrete slabs below from any unwanted damages and costs. When you choose SealWell’s epoxy mortar system, you get superior durability for your floor coating. Epoxy mortar floor coating has superb adhesion to concrete surfaces as well as high resistance to impact. 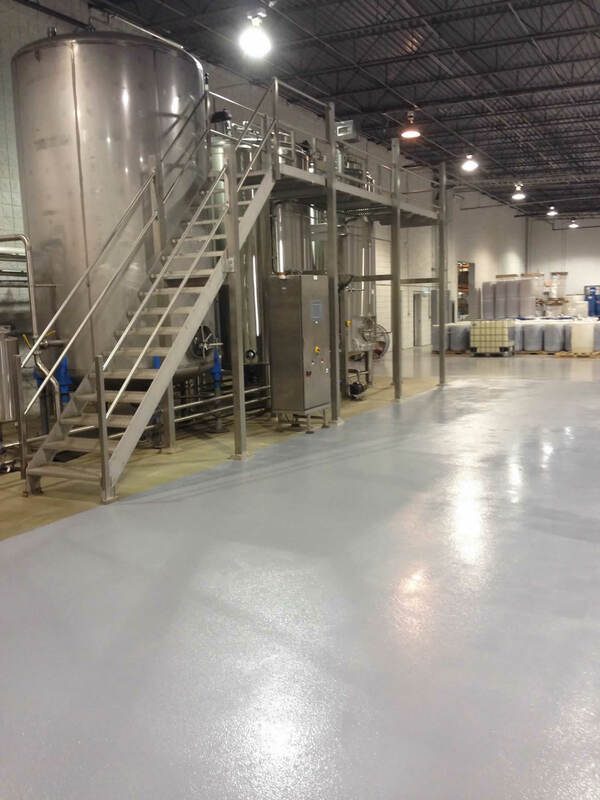 This floor coating system is a must have for heavy industrial facilities that are exposed to harsh traffic and heavy operations. © 2017 Concrete Floor Coating Solutions Specialists – Sealwellinc.com. All Rights Reserved.